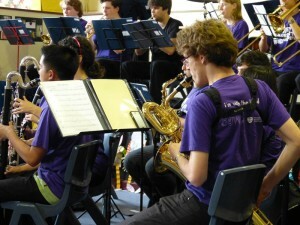 Each year Sydney University Wind Orchestra tours to various schools around the greater Sydney region. This is a valuable chance for us to inspire hundreds of primary school age children by providing free, interactive concerts. This year’s program saw students go dancing with SUWO. Over three days the band travelled to five primary schools from as far south as Campbelltown to schools in the city presenting a fun program of diverse dances from around the world. Day one saw the band venture south to Campbelltown where we performed for students at John Warby Public school and Campbelltown North Public School. Students and teachers alike were left waiting in keen anticipation as we began our set. But as soon as the first distinctive tritone was played the kids recognised the theme from the Simpsons and listened with excitement. 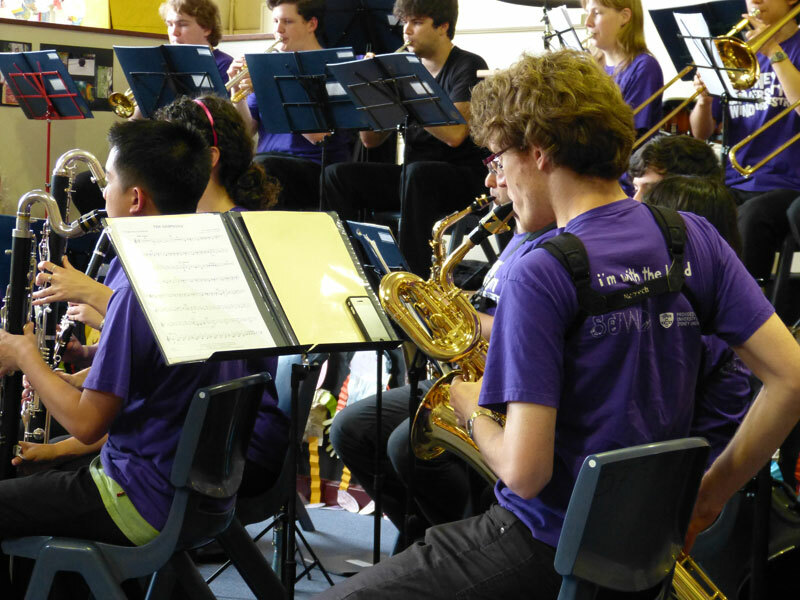 On Tuesday the band performed for the After School Care students at Annandale Public School where we had the special honour of inviting three students to play flute with us! 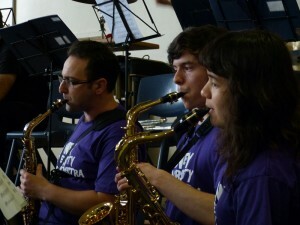 School concerts are a very important and rewarding event in SUWO’s concert program. 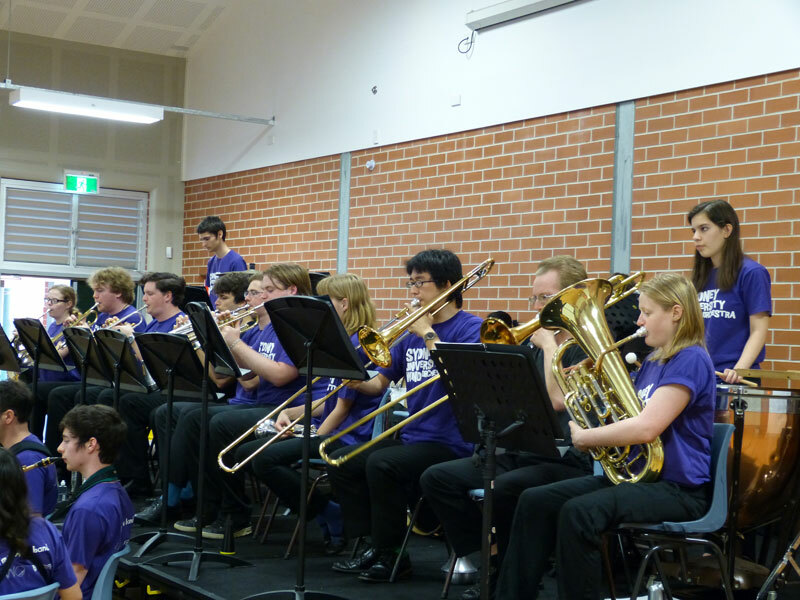 It is especially exciting to be able to take the band to schools such as those in Campbelltown who do not have exposure to symphonic band music, let alone a music program. We’d like to thank all of the schools involved for allowing us to come and play for them. We hope they had as much fun as we had performing for them. Thanks also goes to our musical director Steven Capaldo for his work programming an interactive and entertaining concert and educating the students throughout the concert.